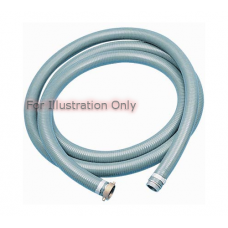 If you are looking for hoses for water pumps then you have come to the right place. 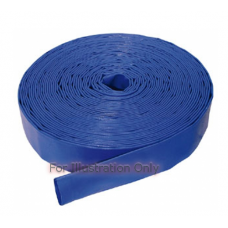 We have a large selection of water pump hoses and water pump suction hoses. These hoses come in a variety of different lengths and diameters.